Who can dispute the significance of peanut butter? This article practically writes itself. 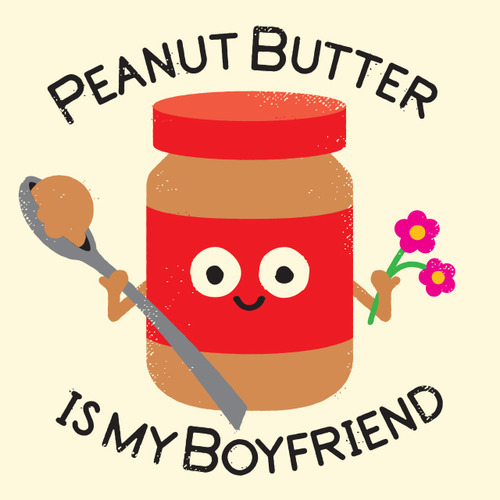 However, peanut butter has a little extra significance for me. While many people view it as something scrumptious to spread on a slice of bread, I see it as the light in the dark tunnel of restriction I put myself through. 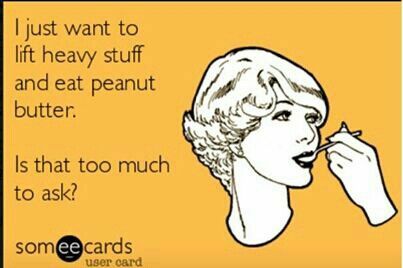 It’s like something finally got through to me: You can eat peanut butter, you can stuff your face with the so-called fattening stuff, because you love yourself and that’s okay. Yes. 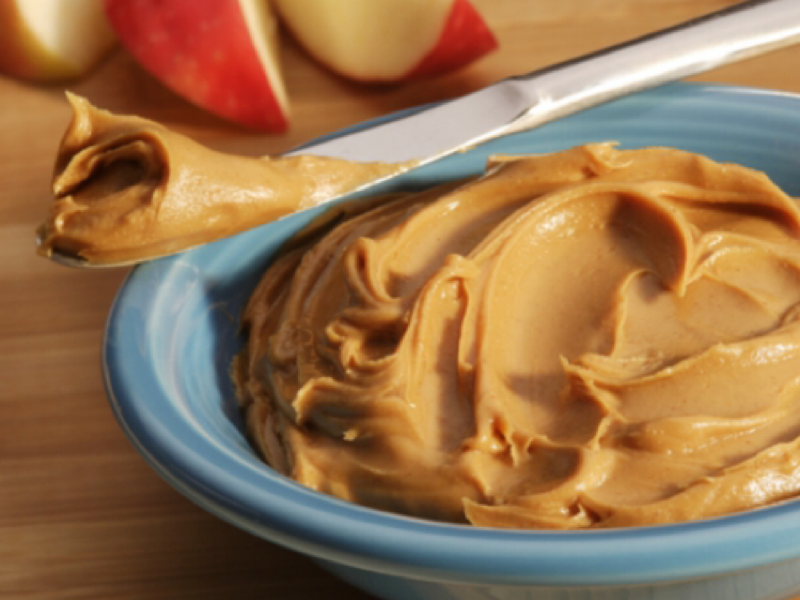 Apart from being completely delicious, peanut butter also contains vitamin E, magnesium, and potassium. 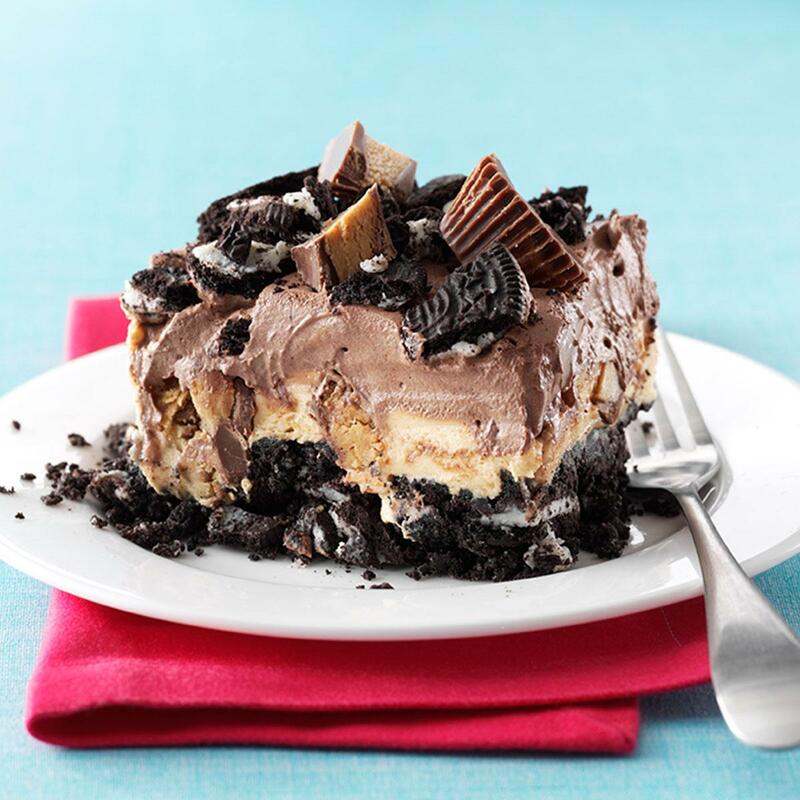 The options for peanut butter desserts are endless: brownies, cookies, cakes, you name it. But if you’re going for the healthier option, try scooping a tablespoon on top of some Greek yogurt and cinnamon. Sweet treat, packed with protein, and free from guilt. It’s no mystery that peanut butter is chock full of protein. The average serving has 8 g of protein, which is great news for vegetarians, vegans, or anyone trying to put on muscle. Lift heavy and nourish with the creamy wonder. 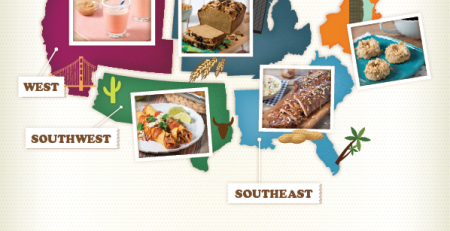 According to Livestrong.com, peanuts are one of the leading grown crops in America. By buying peanut butter, your showing your patriotism. 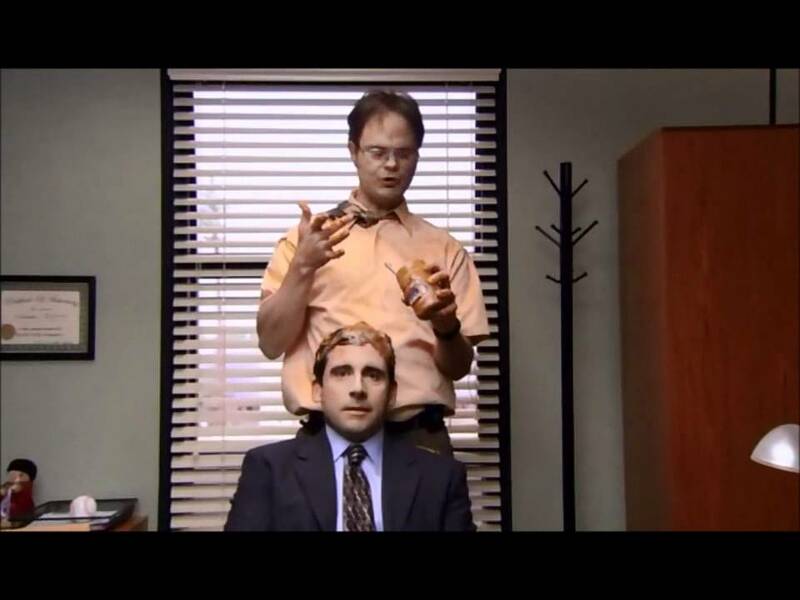 Got gum stuck in your hair? Glob some peanut butter on it and watch it come right out. Thanks to health crazed nutrionists everywhere, the peanut isn’t the only nut transformed into an amazing spread. 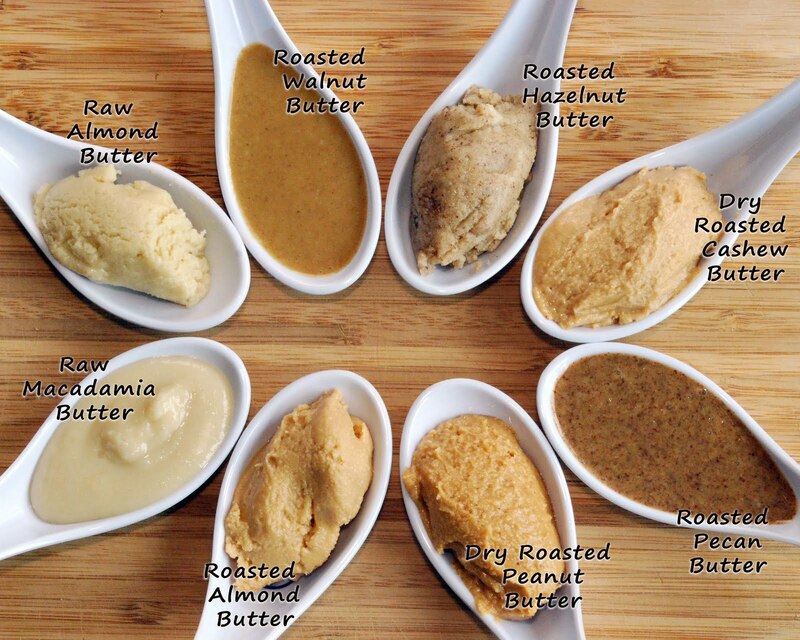 Try almond butter, cashew butter, or sunflower seed butter for a fun and delicious alternative. It’s true that peanut butter contains fat, but it’s also true that it’s exactly the kind of fat we need to survive. A healthy amount of fat promotes brighter skin, a shinier and fuller head of hair, and a bigger smile. Trust me, it’s worth it. All Of The Unrealistic Expectations I Have About Home Ownership Thanks To "The Sims"